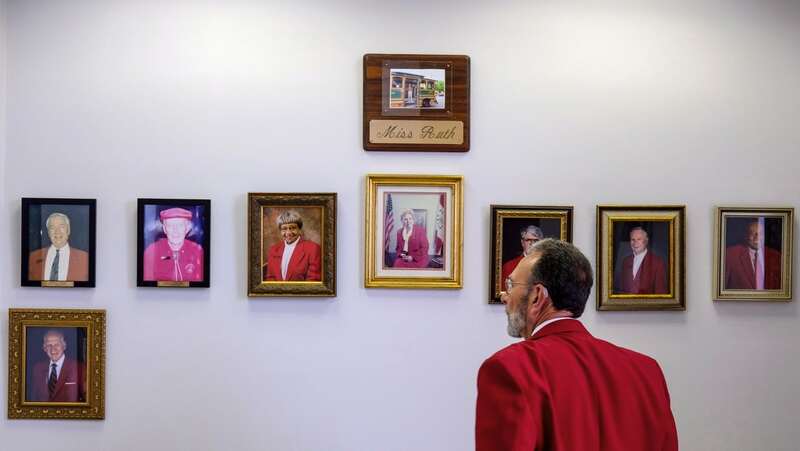 For one week in late October, over 70 photojournalists descended on McCracken County, taking an unnerving look at the place and the people that call this river community home. An exhibition of photographs and video clips from interviews will be on display at the Yeiser Art Center from February 25 to April 15, 2017. 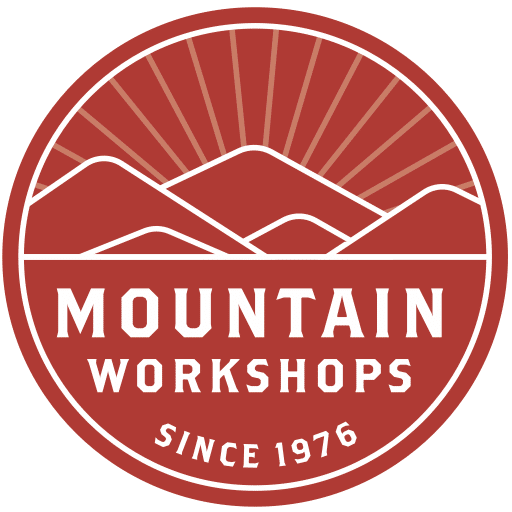 Since 1976, the Mountain Workshops have visually documented close to 40 communities in Kentucky and north-central Tennessee. 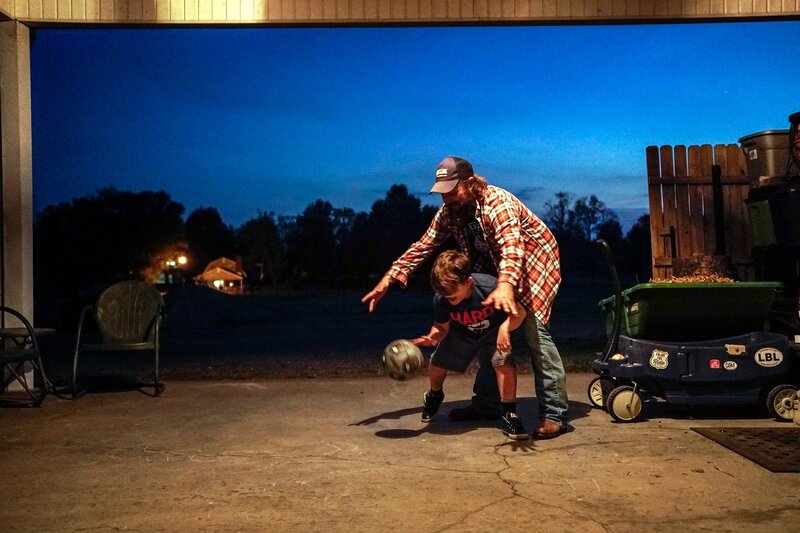 Hundreds of photojournalists have shot hundreds-of-thousands of images that depict the lives of communities such as Burkesville, Hopkinsville and Somerset in Kentucky and Celina and Lafayette in Tennessee. 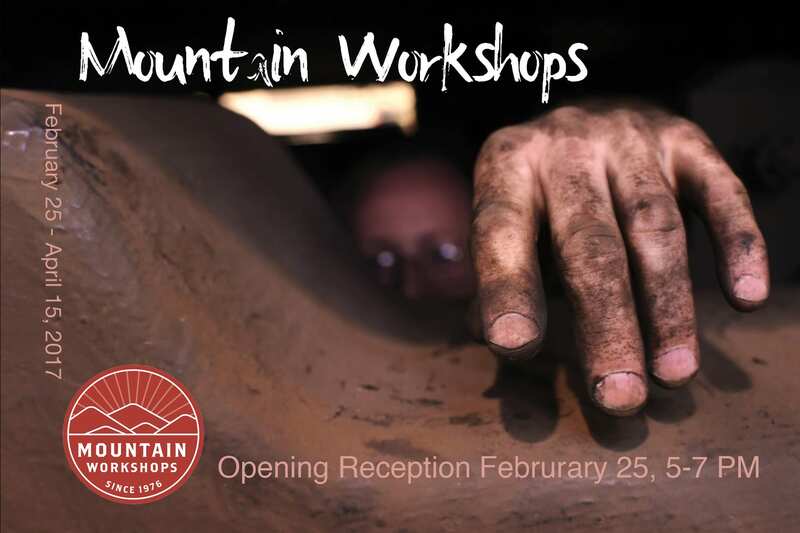 Generously sponsored by Socially Present and KentuckyCare, this exhibition featured documentary shorts, still images, visual graphics and time-lapse photography produced during Western Kentucky University’s Mountain Workshops, a photojournalism conference that takes place at a different Kentucky community every year since 1976. Participants spend an intense week learning visual storytelling from professionals while documenting Kentucky communities. Organizers of the workshop came to Paducah in early Fall to scout locations, stories, and people for their participants to interview. 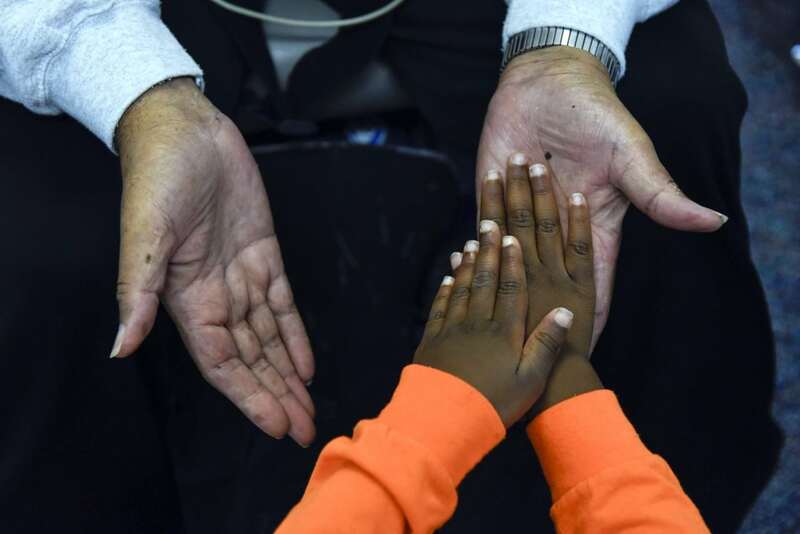 Subjects include Nick Beeney, a senior at Paducah Tilghman High School, Dixie Lynn, a mother and wife working in public radio, Michael Taylor, barber and founder of Mikia’s Place, Robert Warden, President of Paducah Ambassadors, and Drew Vanderford, a volunteer tutor at Clark Elementary School.